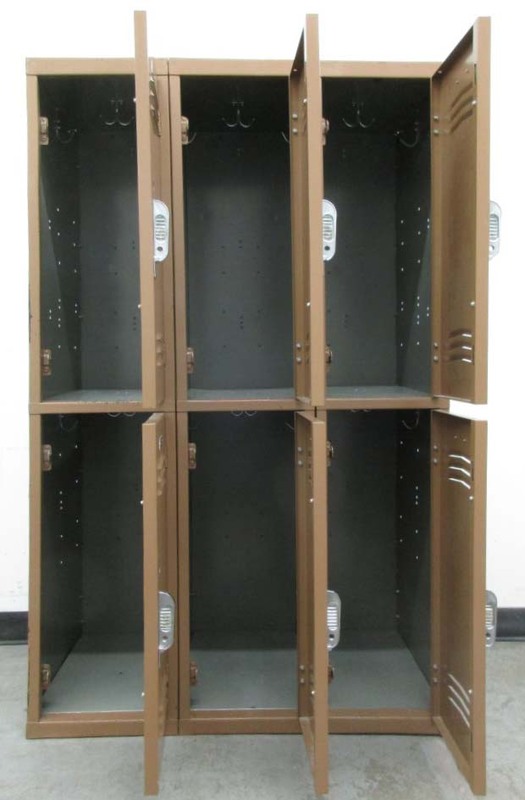 These Lockers for Employees are available on www.buyusedlockers.com where they have a huge selection to choose from if we need additional supplies. 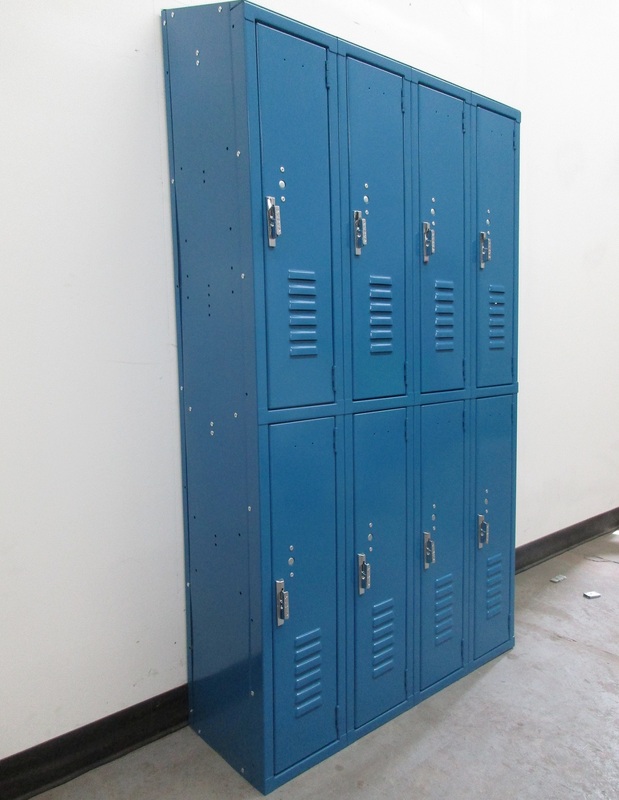 These used 2-tier locker are perfect to use as employee lockers. 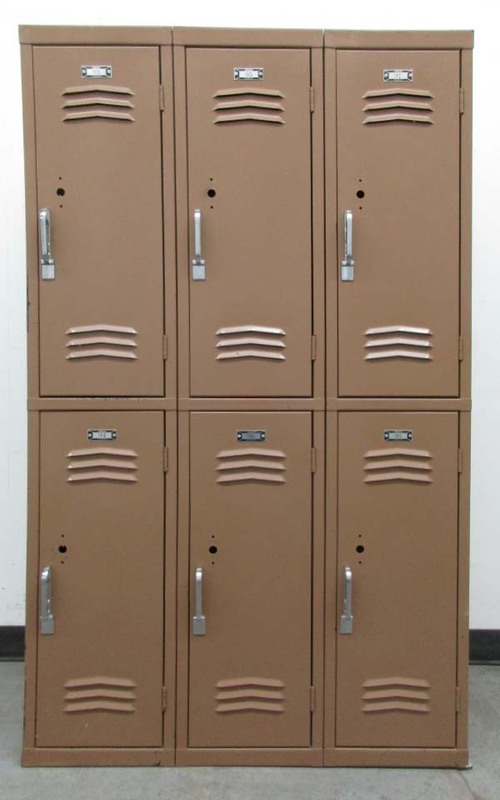 Put these in your lunch room, warehouse, or employee breakroom for your employees to use while at work. 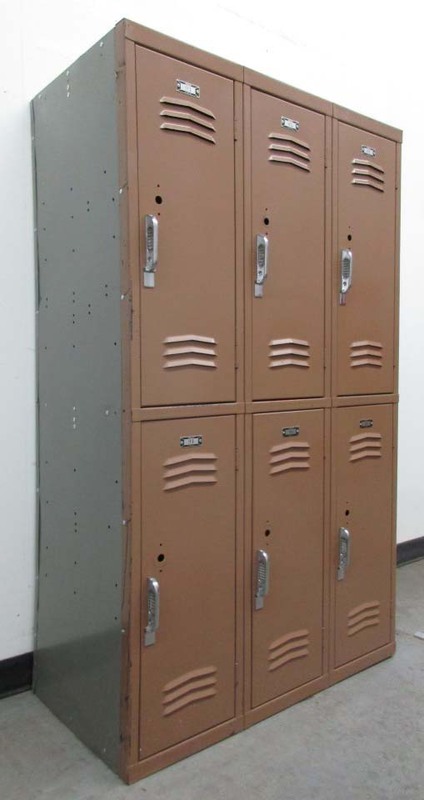 Each compartment is 12" wide x 18" deep x 30" high and is in good working condition. 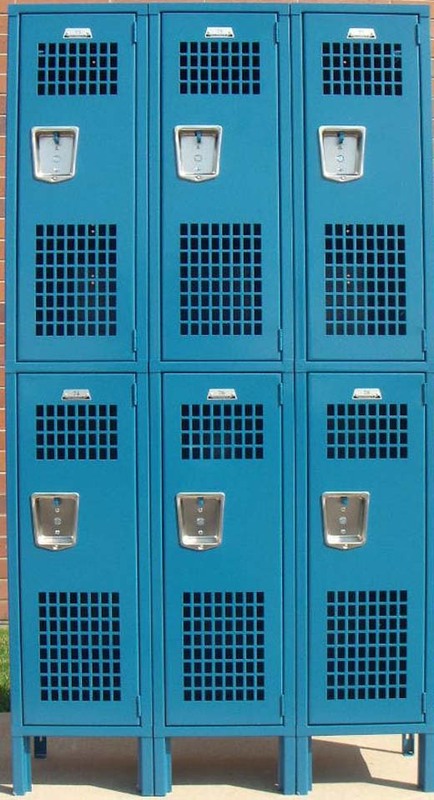 Each door can be locked with a padlock to secure the locker contents.